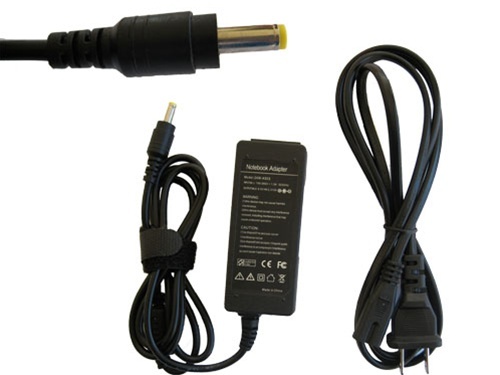 New Compatible Acer TravelMate and Extensa Series AC Adapter designed to fit in the following manufacture numbers in the table below. 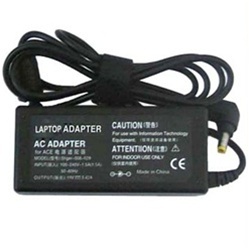 New Compatible Acer Aspire One and Dell Inspiron Mini Series AC Adapter designed to fit in the following manufacture numbers in the table below. 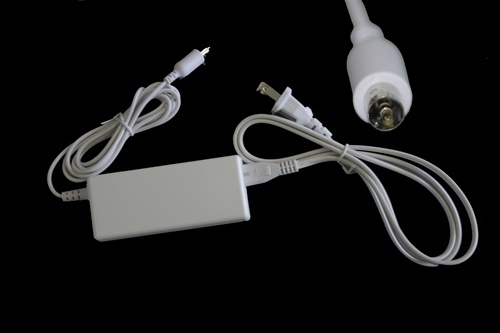 New Compatible Apple PowerBook and Ibook Series AC Adapter designed to fit in the following manufacture numbers in the table below. 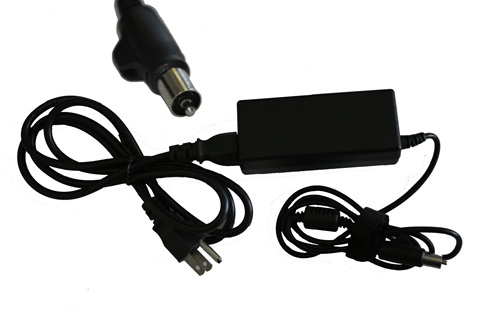 New Compatible Apple PowerBook G4 AC Adapter designed to fit in the following manufacture numbers in the table below. 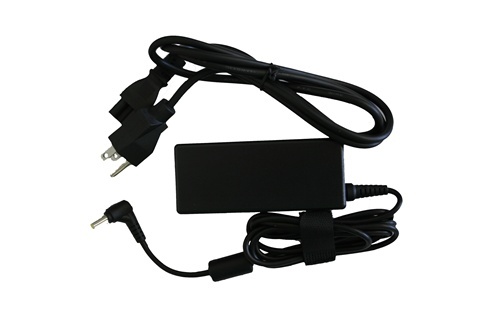 New Compatible Asus EEE PC Series AC Adapter designed to fit in the following manufacture numbers in the table below.